Dilapidations - Will a landlord now be able to cover costs without actually doing the works? 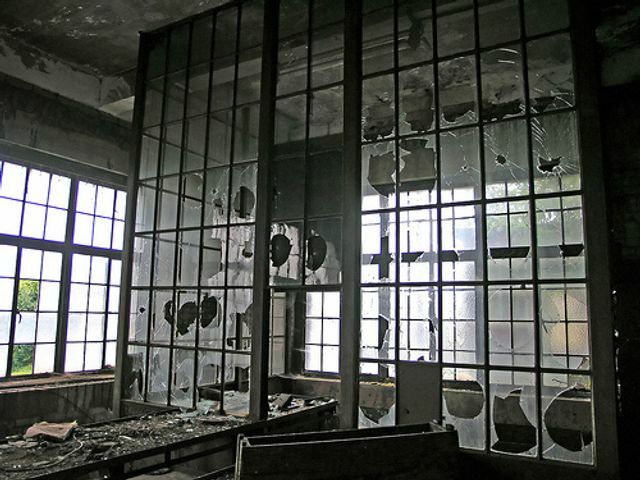 The hot topic of 2016 could very well be dilapidations. Rents are raising and demand for rental properties are definitely on the up. The decision in this case further demonstrates the trend that the tide is turning in favour of the landlord. First this case found that if the lease contains a tenant covenant to keep the property in good and substantial repair this places the tenant under an obligation to put the property into such state of repair notwithstanding the condition the property was in at the start of the term. Secondly the lease contained an actual payment provision that the tenant would pay the landlord at the end of the term the cost of putting the premises in good repair. Previous decisions supported the argument that the tenant would only be obliged to pay costs where the landlord actually intended to carry out the works. The court found even if the landlord had no intention to carry out the works, the tenant must pay. This decision is particularly important where terminal dilapidations provisions are drafted as a payment provision (and not as a claim for damages for breach of contract). Whilst this case is Scottish, it is persuasive to Irish law. Will our landlords be citing this case and demanding their tenants compensate them at the end of the term for works which they have no intention in carrying out? A trilogy of cases over recent years have established that tenants will only have to pay dilapidations if the landlord can satisfy them, or alternatively the court, that it intends to carry out the necessary repairs. However, in December 2015 (in @sipp Pension Trustees v Insight Travel Services Limited), Scotland's Court of Appeal reversed this approach, upholding a lease provision that allows a landlord to recover dilapidations without demonstrating that it will actually carry out the work.